What Does the Future Have in Store For Development in Brisbane? As we prepare to farewell 2018, now is the perfect time to look at what the future has in store for development in Brisbane. 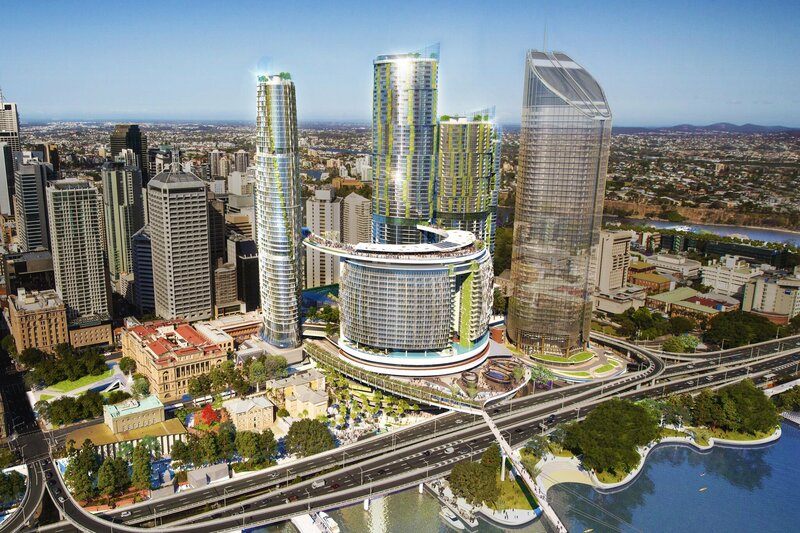 Several projects are already underway, transforming Brisbane into a new world city. It all began in 2015, when Brisbane's 'blueprint for prosperity' was compiled by the Lord Mayor’s Economic Development Steering Committee and handed to Lord Mayor Graham Quirk. The multi-faceted plan has a lot in the works for our river city, set to undergo a considerable transformation by 2022. On the cusp of emerging as ‘Australia’s New World City’, Brisbane is about to experience an infrastructure and tourism boom. With an economy of $154 billion set to soar to $217 billion by 2031, Brisbane’s promising future is as exciting as its colossal plans. The major stages of construction are in in progress for Brisbane airport’s second runway. 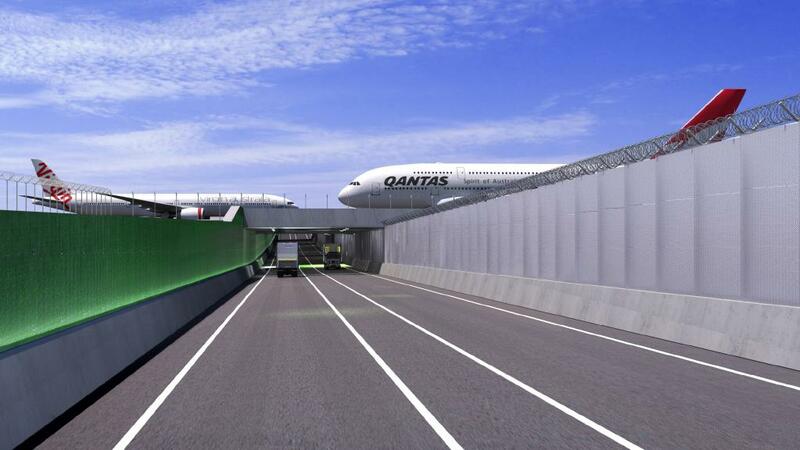 Set to open in 2020, the runway system will be the best in Australia, doubling the airport’s current capacity. Increasing tourism by an incredible $6 billion and creating 7,800 new jobs within 15 years of opening, the exciting addition to our primary port of entry will create greater choice in airlines, destinations and flight times for both Brisbane residents and visitors alike. Work has already commenced on Brisbane’s $5.4 billion cross river rail project. This will see four new high capacity underground stations, to drastically improve South East Queensland’s transport options. 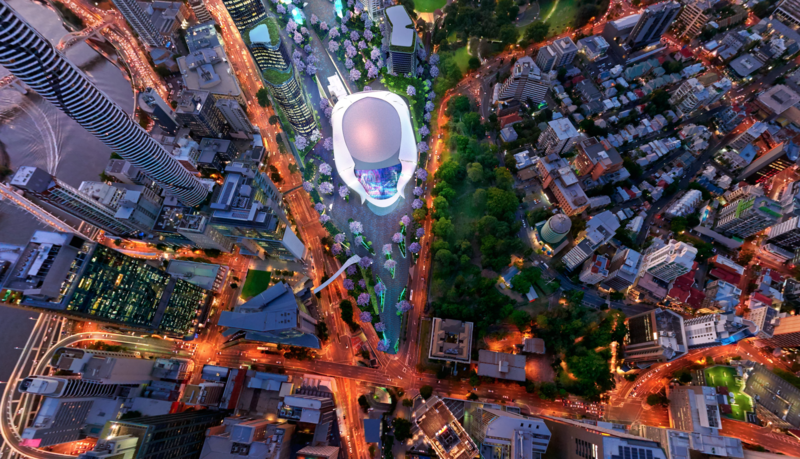 The work includes an upgrade of the exhibition station and a new CBD station on Albert Street. With 10.2 kilometres of new rail line and a 5.9 kilometre tunnel, the rail line is fully funded by the state government and will be operational by 2024. 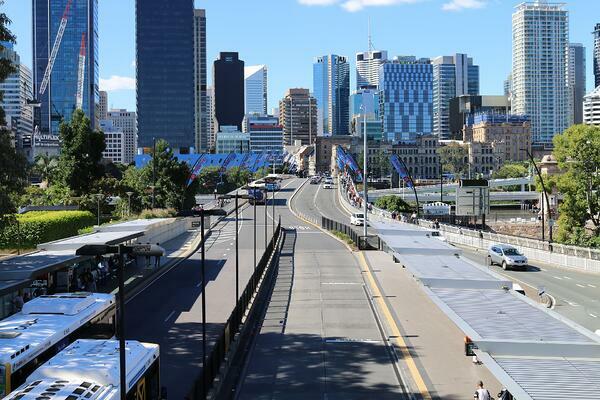 This $2 billion project will be constructed above the current Roma Street rail lines to seat 17,000 people. The immense complex will host a multiplex cinema, amphitheatre, apartments, a rock club, dining precinct, hotels and medical facilities. 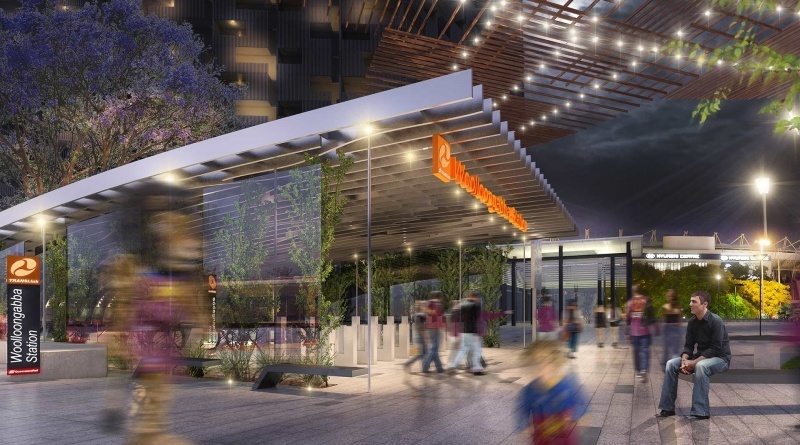 This $3.6 billion entertainment and lifestyle precinct seeks to transform the Brisbane central business district’s riverfront, hosting a casino, 5 hotels and over 50 bars and restaurants. There will also be 2,000 residential units, significantly adding to currently limited riverfront living options in Brisbane’s CBD. Hosting Brisbane’s first 100 metre sky deck, and a new pedestrian bridge providing direct access to Southbank, the complex will revolutionise Brisbane’s business district. Work has already commenced on the 26 hectare space of land and water, with stage one expected to be completed by 2022. This $100 million project will restore the heritage listed buildings and 3.4 hectare wharf into restaurants, bars, a 164 room boutique hotel, and a 1,500 square metre exhibition centre. The unique development site is located in New Farm, along the banks of the Brisbane river, with unequalled views of the Story Bridge and CBD. Some of the bars and restaurants are already open for business, with the remaining complex set to be completed in 2019. 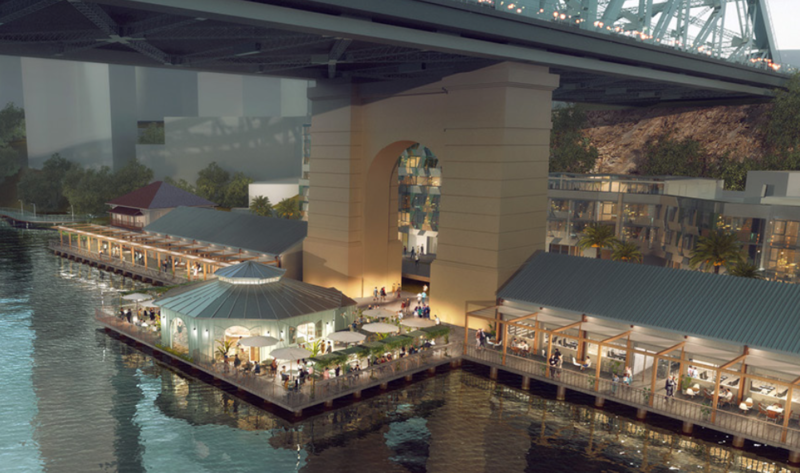 Arguably Brisbane’s most popular recreational dining hub, Eagle Street Pier is set to undergo a transformation. 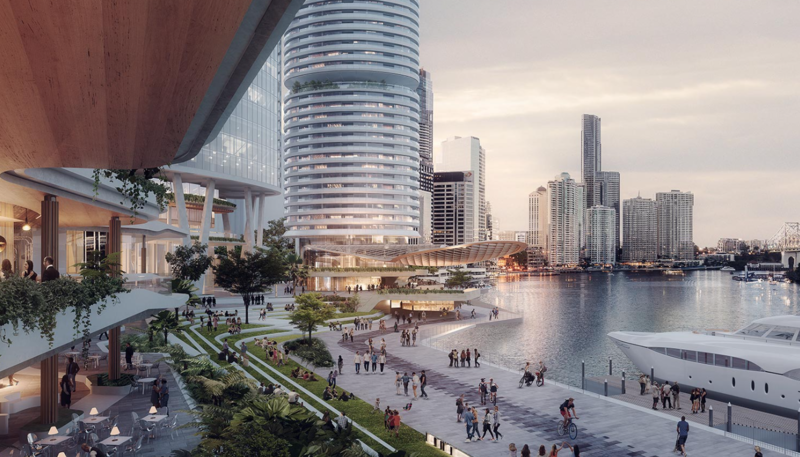 The Waterfront Precinct will revitalise the current riverside destination to include two new towers and re-develop the five existing buildings, complemented by 1.5 hectares of accessible open riverfront space. Needless to say, all of this development in Brisbane will have substantial effects on the real estate market. With development comes growth, increased demand and strong housing markets. Place New Farm pride themselves on their knowledge of the Brisbane real estate market. If you’d like to learn more about Brisbane’s future, contact a Place New Farm agent today.